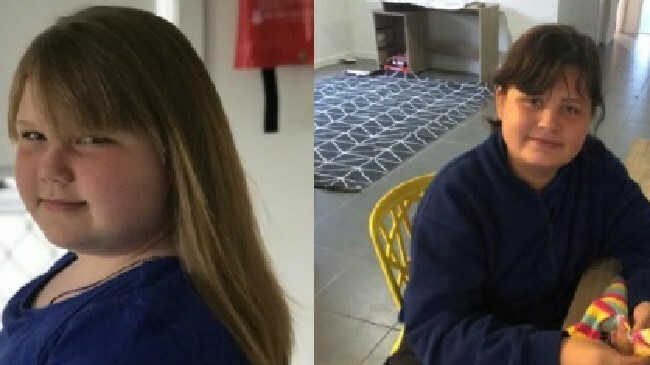 QUEENSLAND Police have asked the public to help them find two 11-year-old girls who went missing from a home south of Brisbane last night. Officers spent the night searching for the two girls who were last seen at a home in Bannockburn, near Logan, around 9pm. 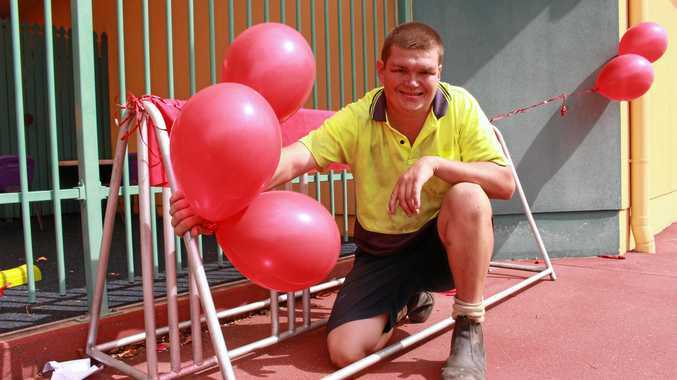 Police believe the girls could be travelling to Dutton Park, 45 minutes north of Bannockburn. A Queensland Police spokesman said officers made a number of inquiries overnight and were resuming their search this morning. One of the girls was last seen wearing a white T-shirt and dark tights and the other was last seen wearing shorts and a pink T-shirt with white and black stripes.